For the final battle of Infernal Affairs, I needed something epic. I found this one going through Spotify one day and it fit. 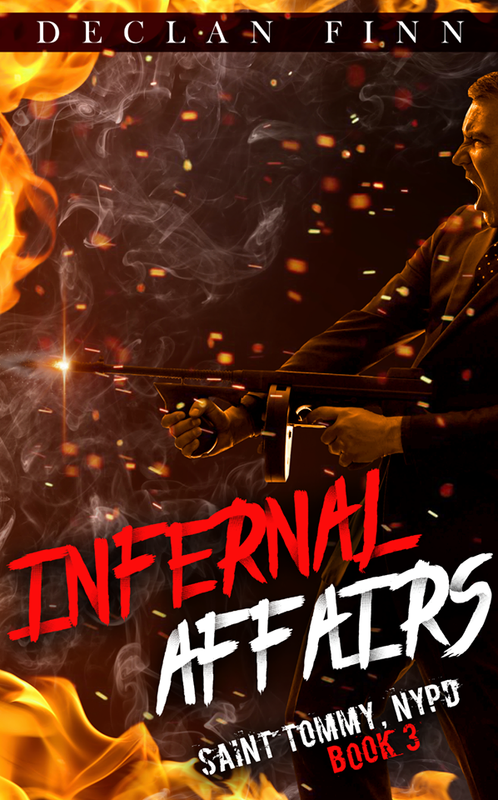 Infernal Affairs can be purchased right here.